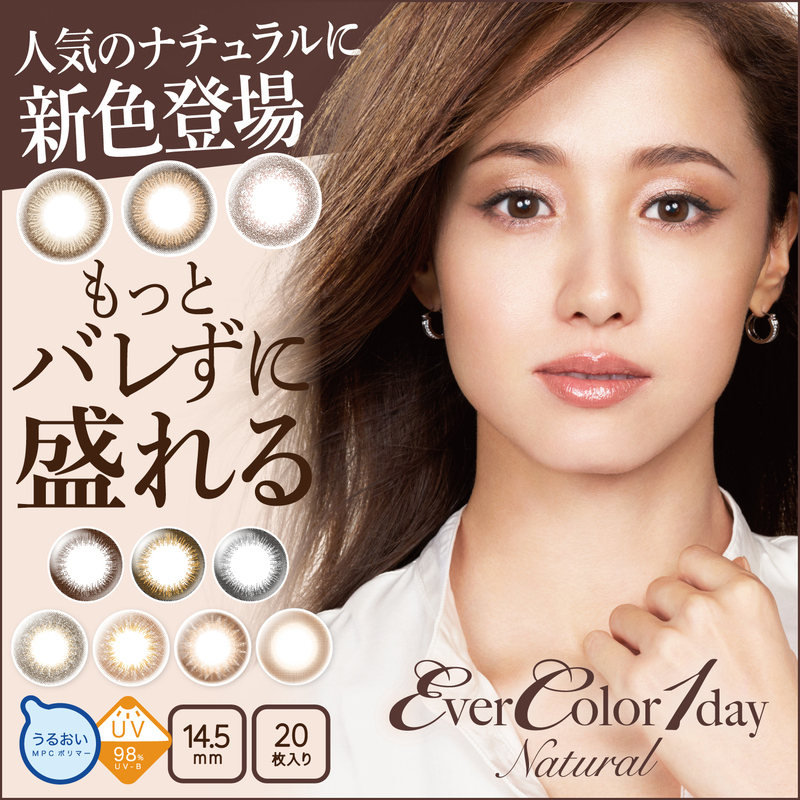 The EverColor 1 Day Moist Label series is a breakthrough in the colour contacts market owing to its balance between beauty and comfort. The series’ lenses revolves around the theme of nature. 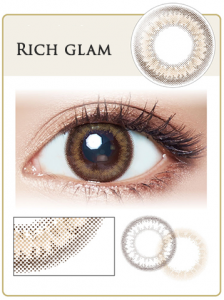 The transparent colours make the eyes look gentle and approachable. 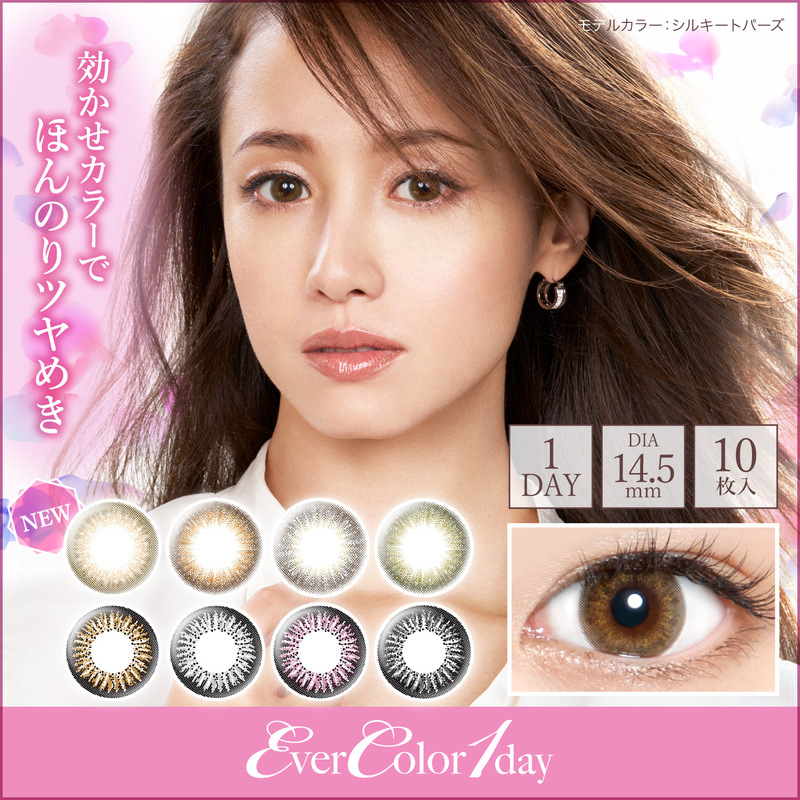 The specialty of the series lies in comfort, as its moist surface and soothing texture breaks the boundary of colour contacts and even challenges to compare with pure cons. 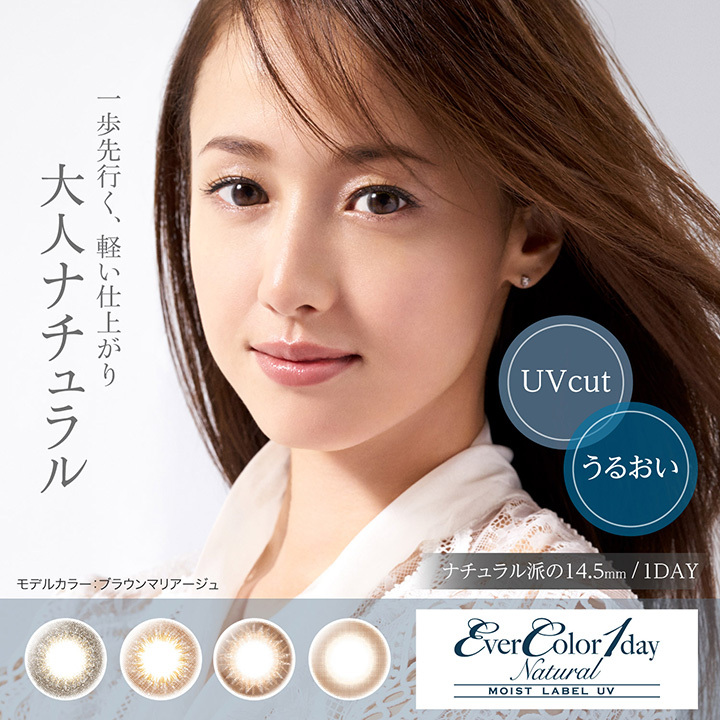 The use of double the amount of hyaluronic acid ensures the lenses are moist enough for the eyes. The use of phosphates also enhances the ability to lock in moisture, preventing you from feeling dry after wearing them for hours. 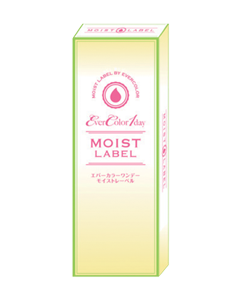 EverColor 1 Day Moist Label is all about balance – you will certainly feel natural and comfortable wearing them. Rich Glam focuses on the edges of the lenses. It embodies elegance with its elaborate patterns – almost like a blossoming rose that releases the most beautiful femininity of a woman. The mix of orange and brown in Sweet Luxe gives the eyes a touch of cuteness which brings its users back to the age of teen romance. The design also focuses how two colours blends into one, enhancing the appeal of the eye. 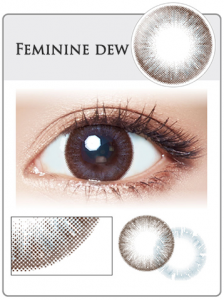 The Feminine Dew is elaborate but sharp in design. Its down-to-earth greyish colour is a must-have for the mature female figure who wishes to give others a sense of confidence and determination in the workplace, as well as a responsible and reliable impression. 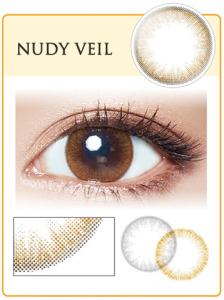 The elaborate and intricate design of Nudy Veil, coupled with its streaked pattern, blends in with the curves of the pupil perfectly. The eye looks extra natural as the lenses and the pupil are made into one. Sherry Fudge’s choice of colour is a mix of bright orange and brown, which makes your eyes extra shiny and sharp. The slightly blurry strokes on the edge of the lenses enhances the transparency of the pupil, making your eyes shine with a gentle touch. Pale Mist emphasises its unique greyish olive colour which is blended with some brown colour to magnify its transparency and brightness. The choice of colour is trendy and fresh, giving people a deep impression.